The best of British in the Big Apple. My name is David Reeves. 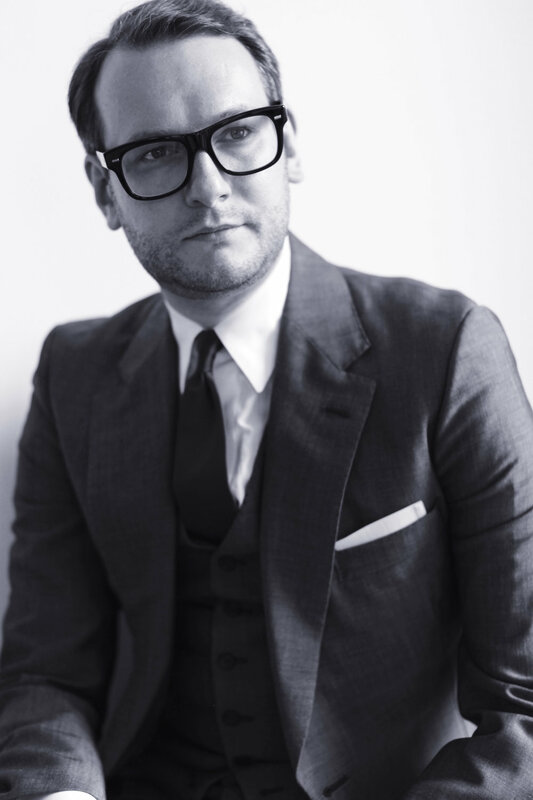 Born in the North of England, I’ve been living and making suits in New York for 18 years. In London, I studied under the best tailors in Savile Row, making suits for Prime Ministers, Supermodels and the odd pop star. 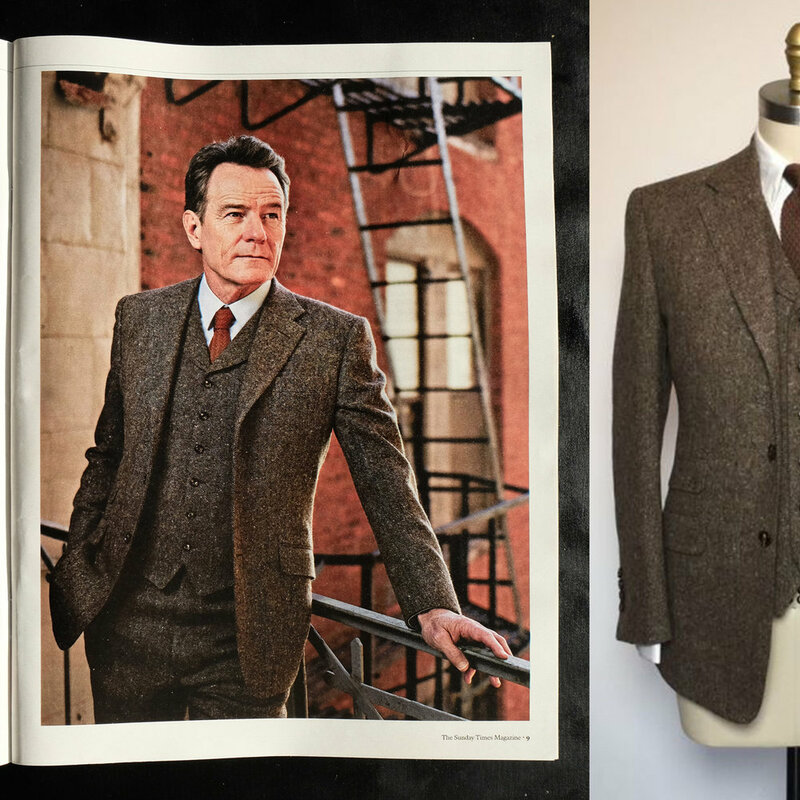 My bespoke suits, jackets and coats are made with the greatest care by the best cutters and tailors in New York. The style of the work is self evident. The 5 star testimonials below speak for themselves. David is a real-deal master, and amply earns every dollar you spend with him. 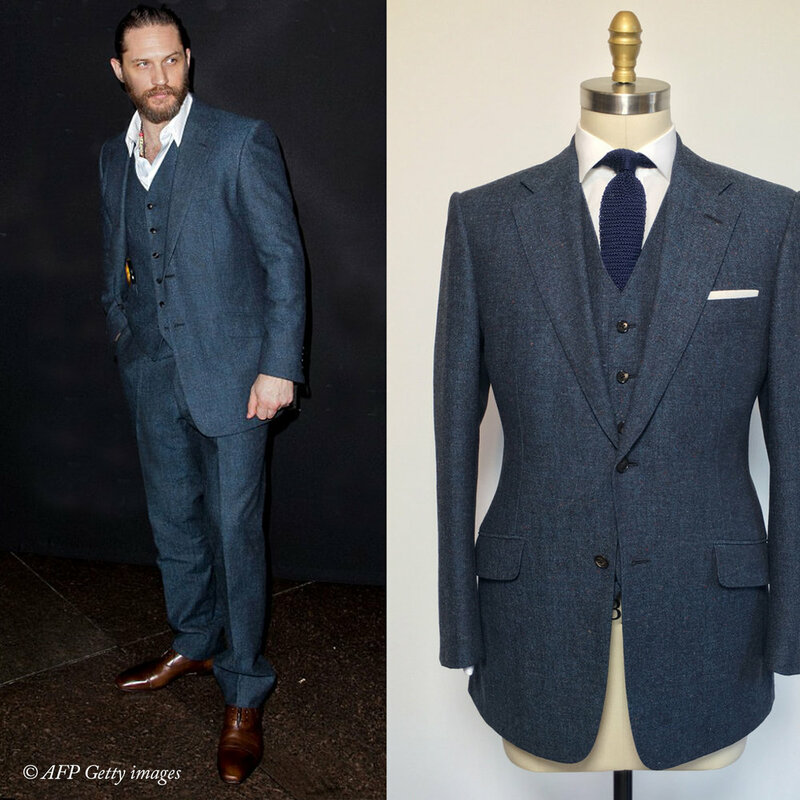 If you're on the fence about whether or not to buy a bespoke suit at all, his work is jaw-droppingly worth it. If you're choosing between tailors, David will give you a level of attention and care that exceeds any I've worked with. I received many compliments at my wedding on my entire ensemble from David. Spent the whole night dancing and running around. Everything was extremely comfortable and fit perfectly. Very very happy. They are the best clothes I have ever worn. And I have worn a lot of clothes.